What Clock System is Best for My College Campus? When you think of choreography, you probably picture your favorite music video or your kid's dance recital, or anything with a lot of synchronized twists, steps, and spins. But there are a lot of things that have to be choreographed, such as a typical day on a college campus. It can be a beautiful thing to watch the teeming masses scurry across a stately campus in the pursuit of knowledge, and like any graceful production, it requires an eye for detail. When you think about the clock system that ties your campus schedule together, one detail you must consider is which type of clock you should install. Also, it's important to know that in the world of synchronized clocks, Wi-Fi and wireless mean two different things. Let's explore which type of clock works best for you, depending on the size of your campus. The frenzy of the NCAA basketball tournament is fast approaching, bringing school spirit to a fevered pitch across America. For the most die-hard fans among us, that means painting our faces in their school's colors. But there are other kinds of faces you can adorn with school spirit — the ones on your clocks. 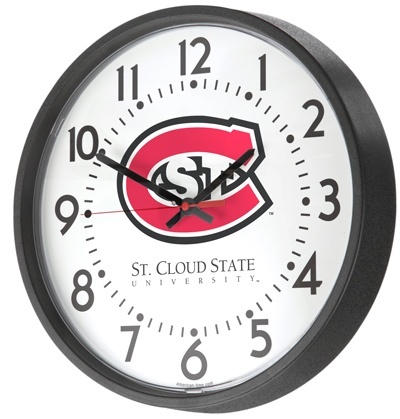 People who run colleges take great pains to build school pride among students, and the clocks that are in every room across campus represent a great opportunity to build on that approach. People glance at the time all day long, so why not install custom clocks to broadcast a subtle, yet ubiquitous message of togetherness and school spirit? 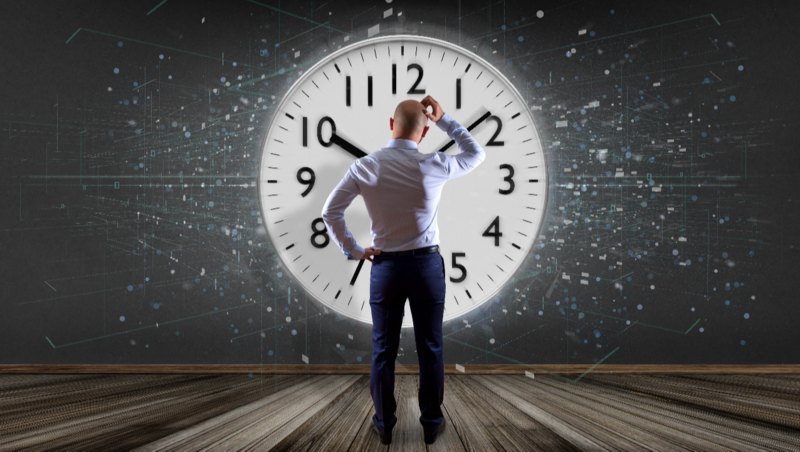 How Can a University Benefit from Synchronized Clocks? A synchronized swimming team and a university campus have more in common than meets the eye. Just go with us on this. Like a synchronized swim team, a campus has many different programs to coordinate and a lot of moving parts. If one building has a different time than others, it can throw off the schedules of students and staff for the rest of the day – in other words, the routine is ruined. To keep your campus running like clockwork, it might make sense to start with a system of synchronized clocks. While it might seem daunting to keep your vast array of classroom clocks telling the same, accurate time, it doesn't have to be an arduous chore to install and maintain the system of clocks that keep your campus humming. Here are three ways a synchronized clock system can benefit your university, and how one college made the switch.